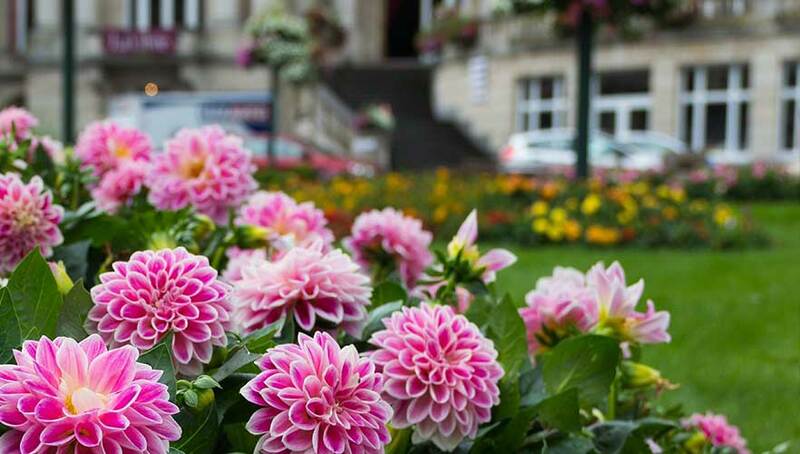 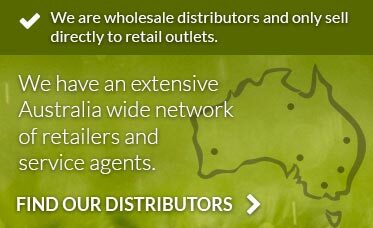 Ryset (Aust) is truly a one-stop distributor & resource solution for your garden and horticultural needs. 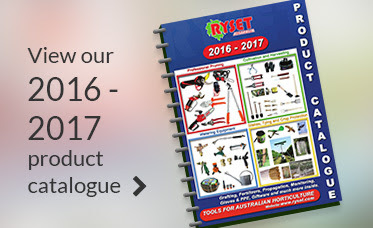 Ryset (Aust) is a proud Australian owned, family company with over 80 years experience. 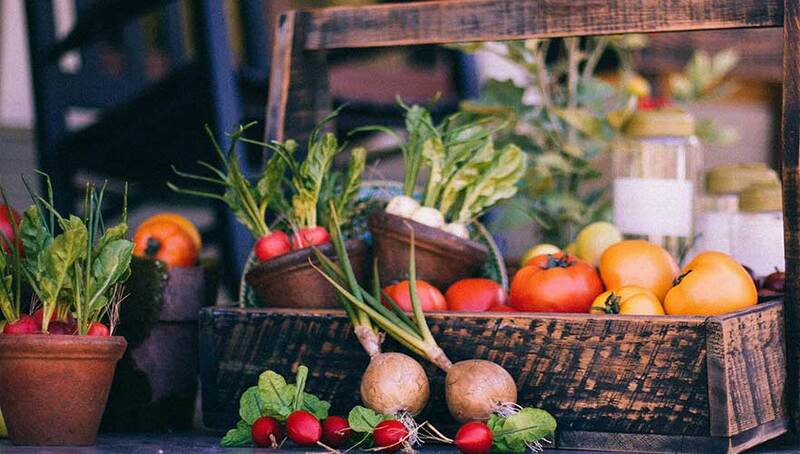 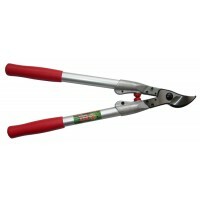 We specialize in the manufacture and wholesale distribution of tools and equipment for the Australian horticulture industry. 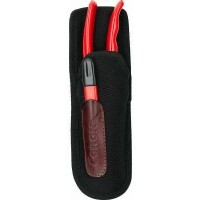 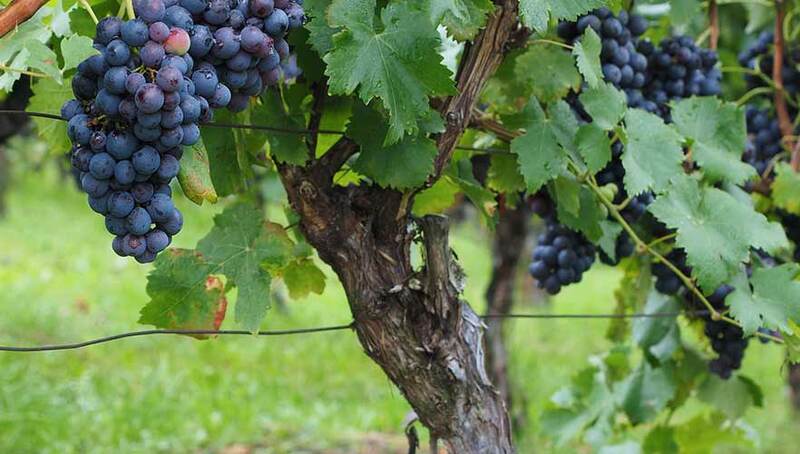 Our objective is to provide a broad range of quality, specialized tools for use in vineyards, orchards, and nurseries.  Sign up to know first about our products & deals!